Thankgiving marks kind of the beginning of the Holiday season! How do we not talk about food! This also marks the beginning of loads of holiday parties and so many dishes to cook up for our families. So moms who are on the look out for some yummy treats to whip up this hoiday season for your kids friends and family, we have a delicious round up of quick and healthy dessert recipes from the fabulous Dina Deleasa of DishitGirl! This super healthy and delicious cookies is the perfect holiday treat for your kids and also the perfect treat for your guests! 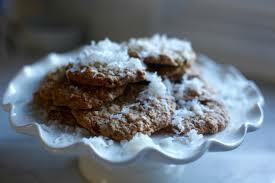 It has a healthy mix of coconut oil and Flax Chia seed blend, which is super food for the body! Try it out!! 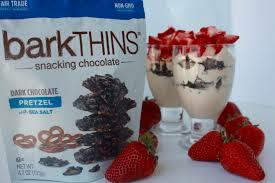 One of the best things about barkTHINS is they are non-gmo and use fair trade chocolate. Blend it to perfection with a super healthy greek yoghurt and some yummy peanut butter, almond milk and more, you get a quick and easy decedant treat to wow your folks! Ever been on the look out for some thing quick and easy to treat your family and friends to a yummy breakfast on a festive day? 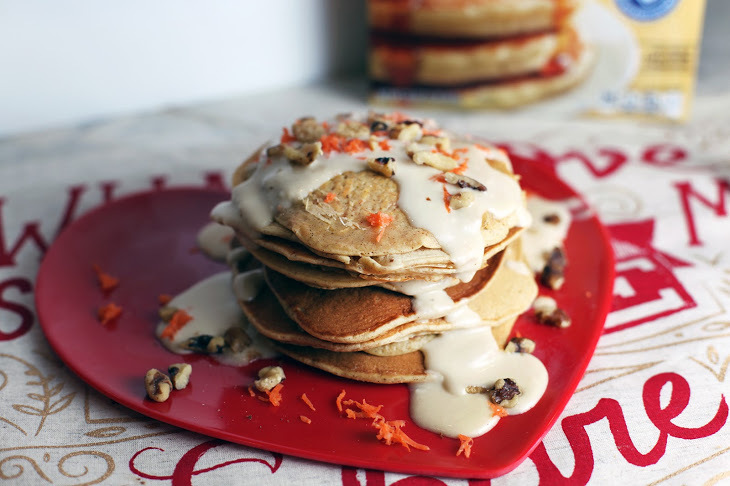 Look no further, this yummy Carrot Cake Pancakes recipe is sure to blow your mind! It’s healthy, it’s delicious, and it’s perfect for all the kiddos & adults in your life!! Another super yummy & healthy recipe from Dishit Girl, that is a sure hit with the kids! 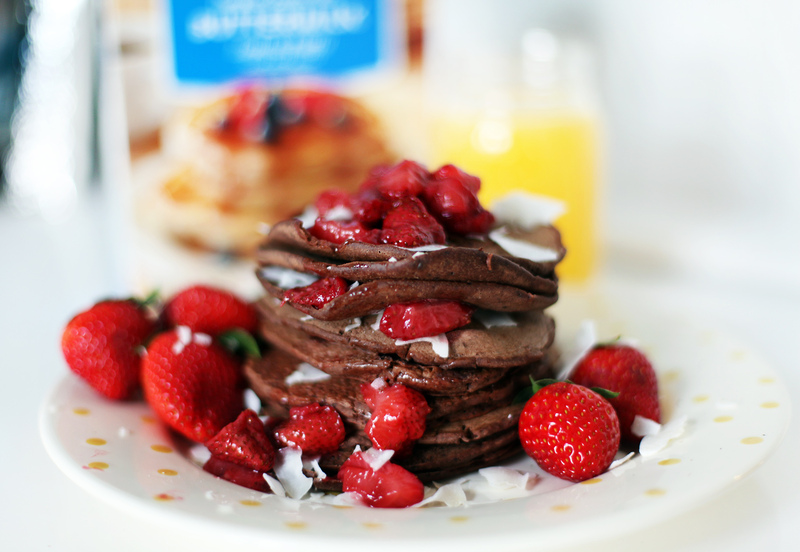 A yummy treat with a li’l serving of fresh fruit! This quick and super easy sweet treat is perfect any time of the day, say for a fun holiday ladies luncheon! 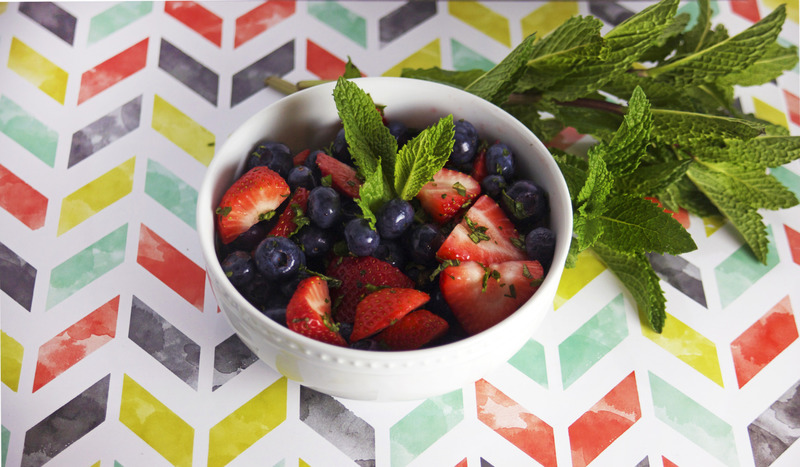 Just whip it up for a healthy snack Mammas! We saved the best for the last! 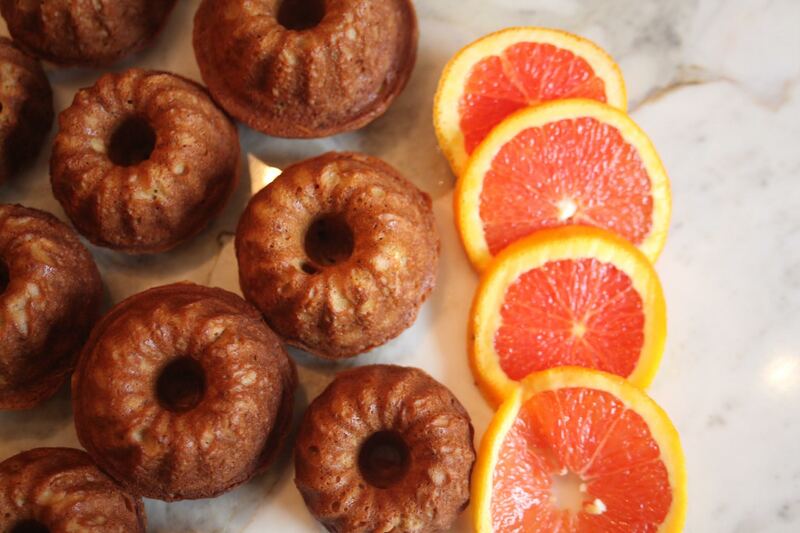 A perfect treat to kickstart your day or any time treat for the kids this holiday season!